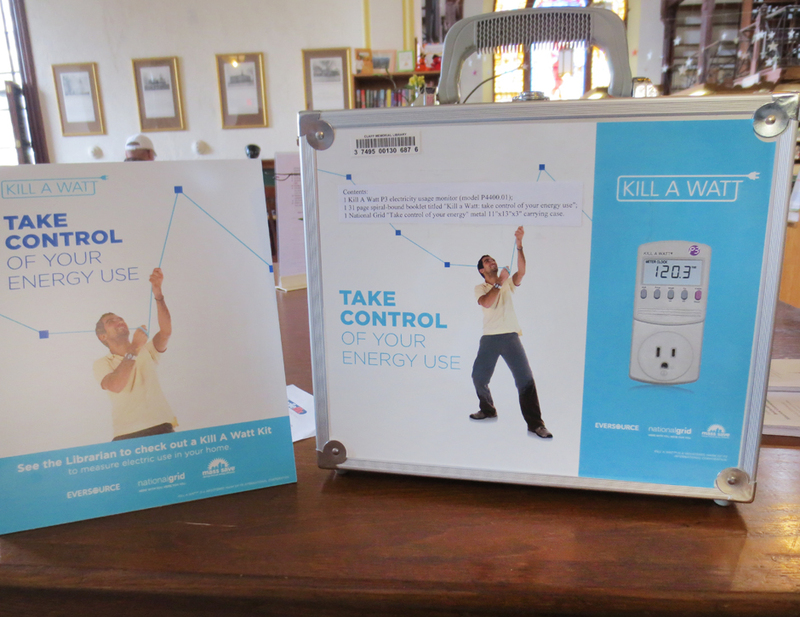 The Kill A Watt program consists of a kit which is intended to assist homeowners in understanding their energy use. The Kill A Watt meter provided in the kit allows users to easily measure the electrical draw of household appliances to determine current energy usage, with the goal of reducing energy consumption and electric costs. The kit may be borrowed for one week.